or at Apulune in the Apulune Port. or at Iris in the Adelneia Parliment. 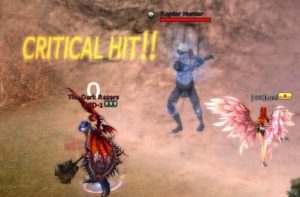 You can find the quest mobs “Raptor Hunters” in Proelium(15 map), Cantabilian(30 map) and in D-Water. 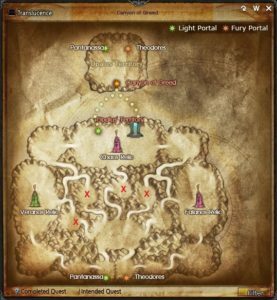 See known spots at the end of the Guide. These boxes can be placed to the Warehouse, but cannot be traded with others. 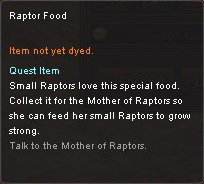 To start the quest, you should give the Survivor Pet to the Mother of Raptors. 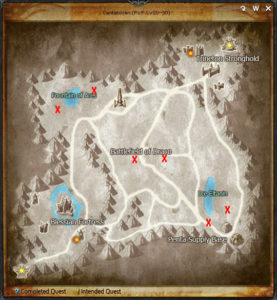 After you give the Survivor pet back to the Mother, you will proceed to the second part of the quest. The Survivor is the pet which active players received via a code sent to their e-mails of the account. 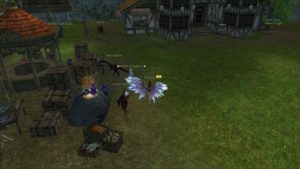 Don’t worry, if you didn’t get the Survivor pet, you can obtain him from the mobs in game and it’s also sometimes as a prize on the ongoing events. 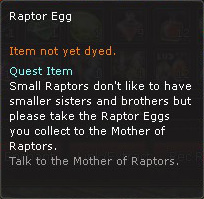 You should collect 100 Raptor eggs by killing Raptor hunters. 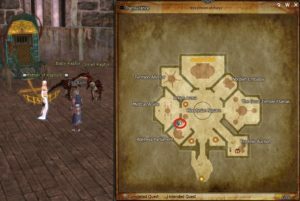 The eggs on the item mall are different than the quest eggs. 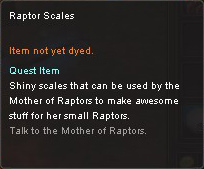 You should collect 150 Scales of Raptors, which can be acquired by killing Raptor Hunters. 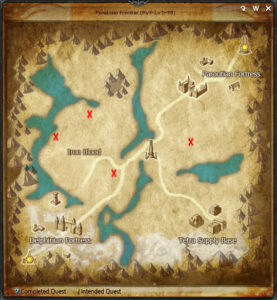 Bring the 150 Scales to the NPC and you will receive a prize of “The Great Survivor” that will give +5 in all statuses and collect gold for you. 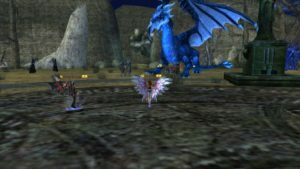 Collect 250 “Raptors’ Foods” which can be obtained from Raptor Hunters. When you are done, return to the NPC and give them. 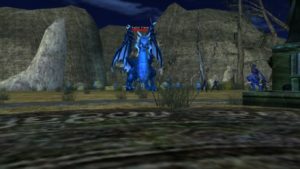 In this last quest of series, defeat the boss “Raptor’s Slayer” After you defeat the boss, talk to the NPC again and the Mother will give you a pet “Drogo” which is the blue version of the Survivor pet with +10 stats and collects items and gold. 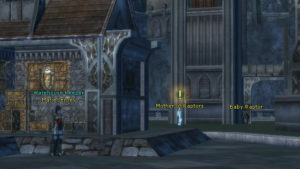 ** Since the boss is powerful, you may not do it alone, get help from other players and do the quest together. Be sure that everyone has taken the quest. 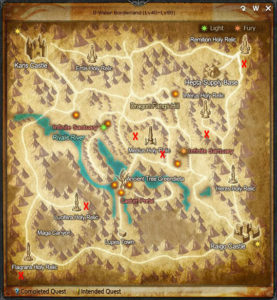 ** The quest mobs can be found in PVP maps. ** The guide will be edited more in time when we have more information.